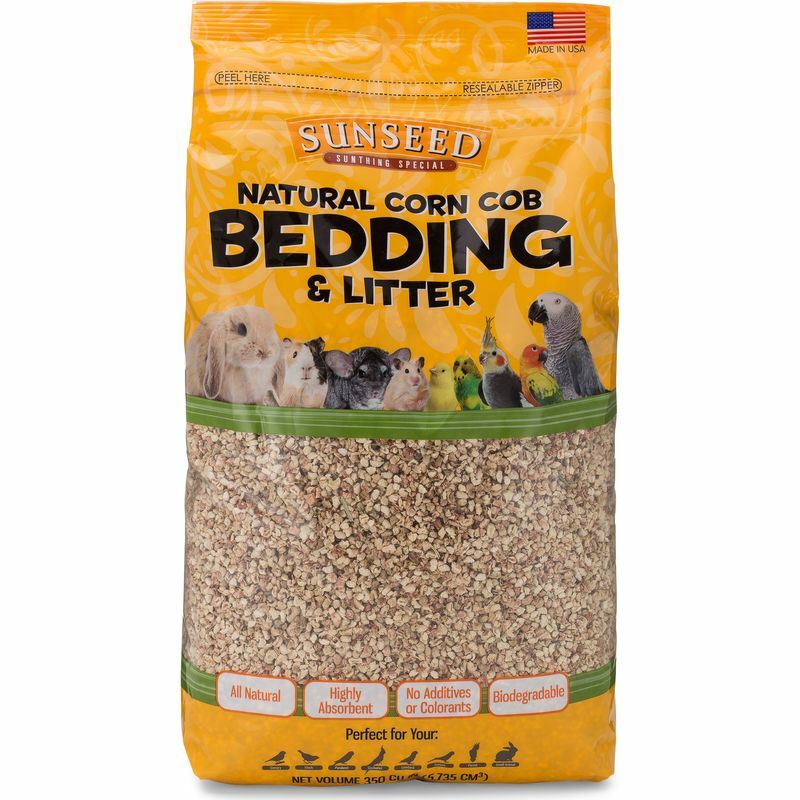 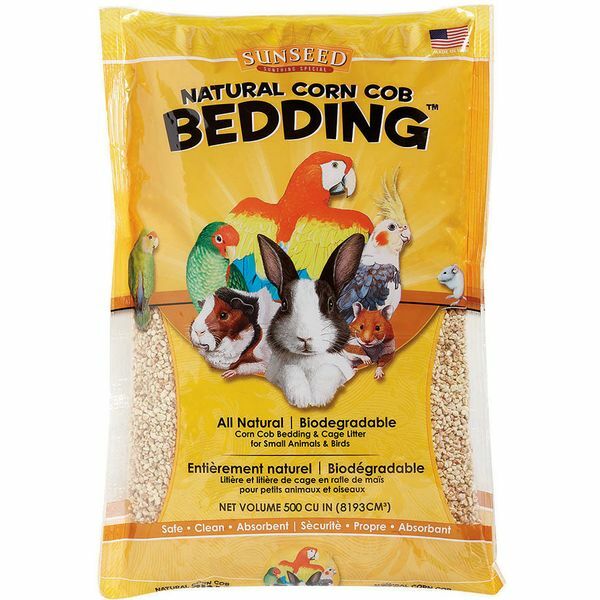 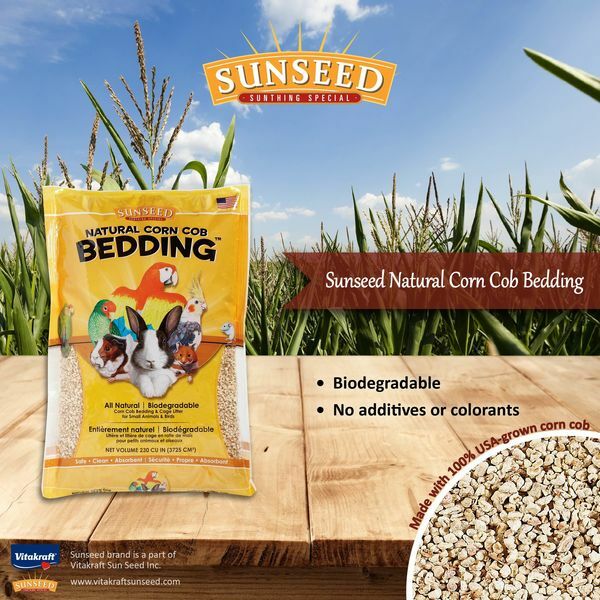 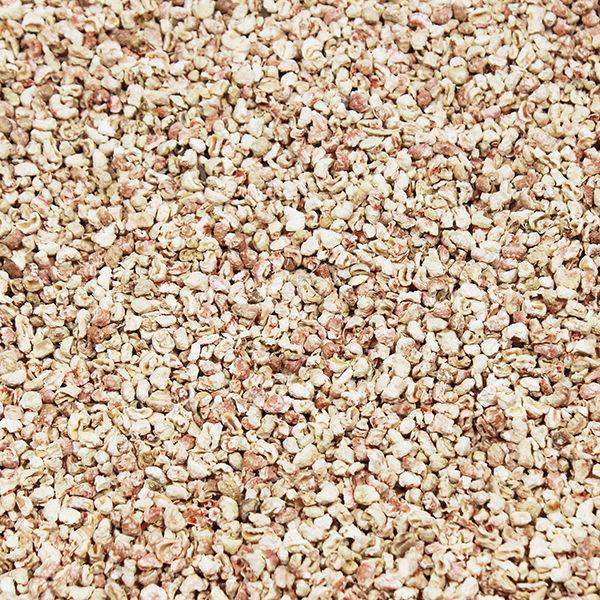 Natural Corn Cob Bedding is an eco-friendly, ultra-absorbent bedding and litter solution for small animals and birds. 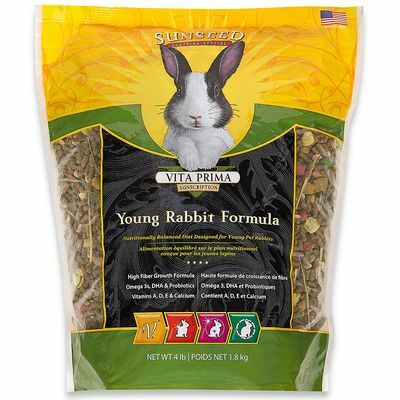 A high-fiber diet for young pet rabbits made from a tasty blend of soybeans, alfalfa hay, vegetables, fruit, and fortified nutrients. 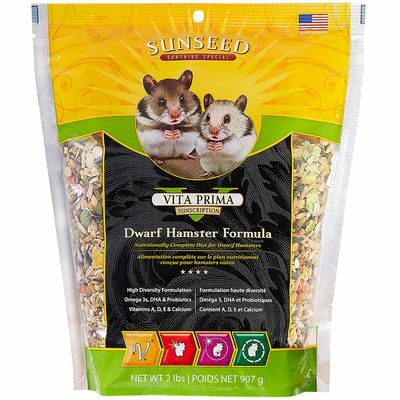 A high-diversity diet for dwarf hamsters, made from a tasty blend of oats, grains, vegetables, and fortified nutrients.